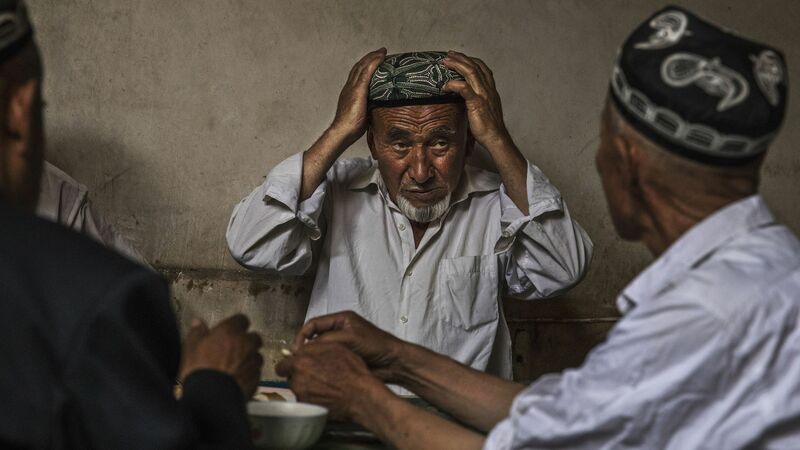 Researchers and reporters have been slowly uncovering the massive scale of political re-education camps housing members of the Muslim minority in the Xinjiang Uyghur Autonomous Region in Western China. Beijing is concerned about separatism, terrorism and Islamic extremism. Why it matters: The apparent scale of human rights violations is staggering, and yet so far foreign governments have said little. But given China's crackdown on Muslims, will the China become nearly as hated across the Muslim world as America? Might drawing the anger of the Muslim world hurt the prospects for the Belt And Road Initiative, and its long game for influence in the Muslim world? Go deeper: Axios' Erica Pandey on China's long game for Middle East influence.